I am still laboring away on my huge batch of red outfits. Only 3 more styles to go! 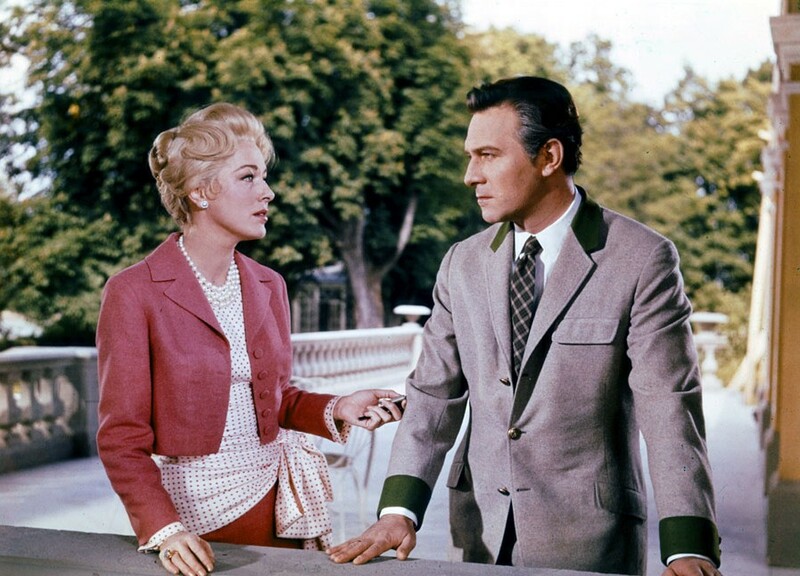 This stylish suit was inspired by the 1965 classic "The Sound of Music. The Baroness Elsa Schroeder wore this suit in the film. The blouse is sleeveless to make it easier to dress the doll and because I like the way it looks.